Every angler knows that one surefire way to catch big fish, and lots of them, is to fish with live bait. 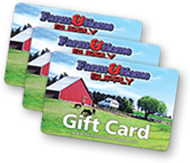 Frabill is a company dedicated to helping fishermen catch their own live bait for greater angling success and to keep that bait fresh and alive for steady fishing success throughout the day. 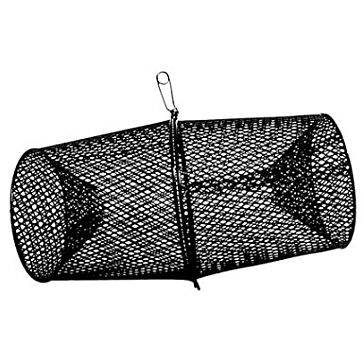 At Farm and Home Supply, we carry a selection of Frabill minnow and crawfish traps, nets and bait keepers to help you put more fish in your boat or on the bank. 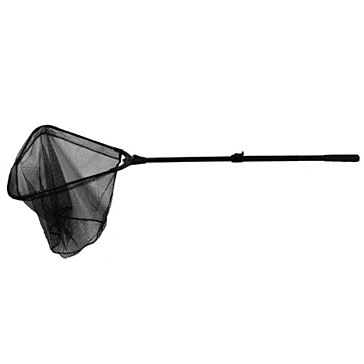 Our compact Frabill folding nets are handy for catching bait or ladling it out of live wells, while our minnow and crawfish traps are effective ways to catch your own live bait. 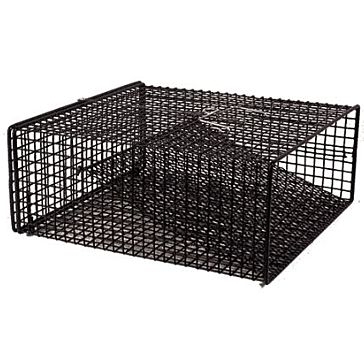 Over time, these traps will save you a substantial sum compared to buying bait at tackle shops. 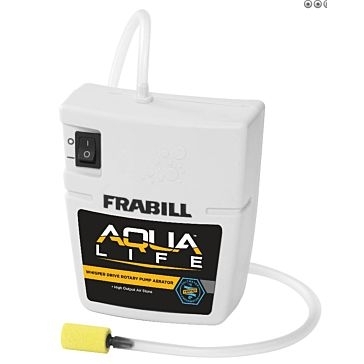 Once you have your live bait, Frabill also offers aerators to help keep your minnows and other critters alive. 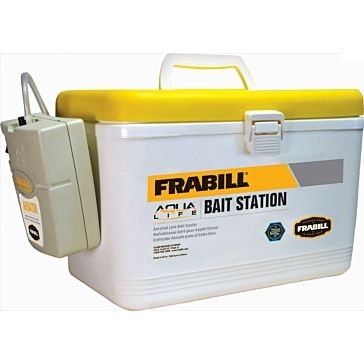 If you’re looking for a total solution to keeping your live bait healthy and frisky, check out our Frabill personal bait stations, a low-cost alternative to live wells.